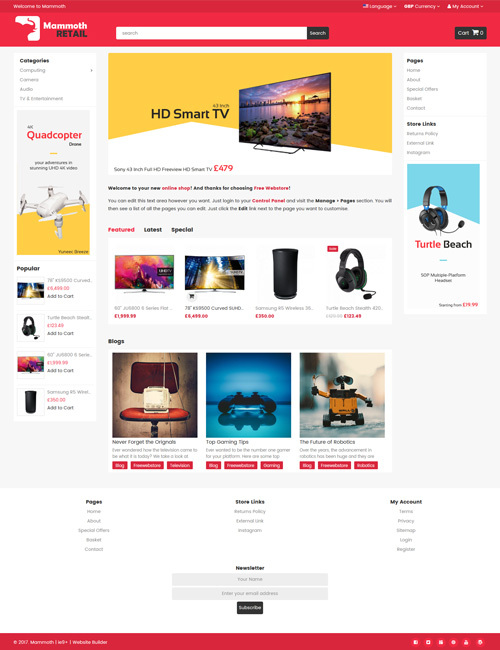 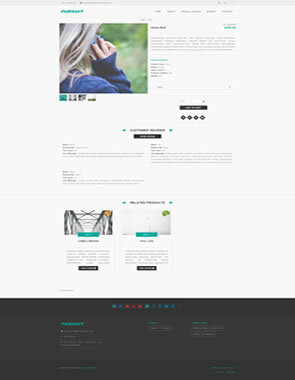 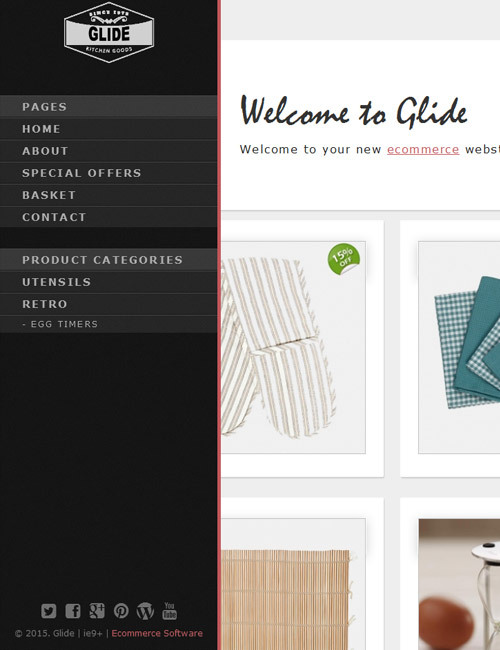 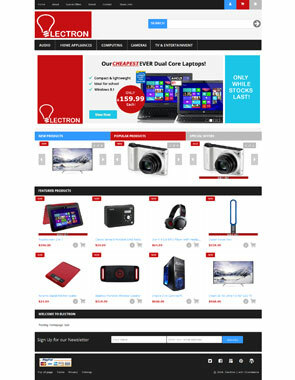 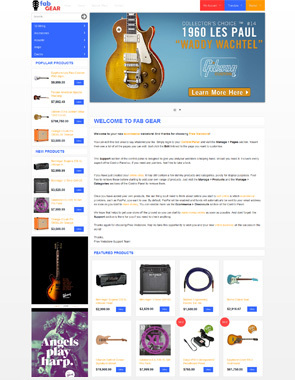 Start your new online store life with a vibrant, mobile first eCommerce design built with the latest coding technology. 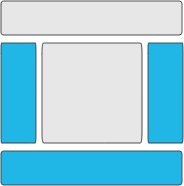 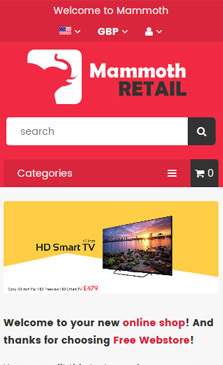 Mammoth has been built to allow you to display large quantities of product content and data, hence the name Mammoth – It’s huge. 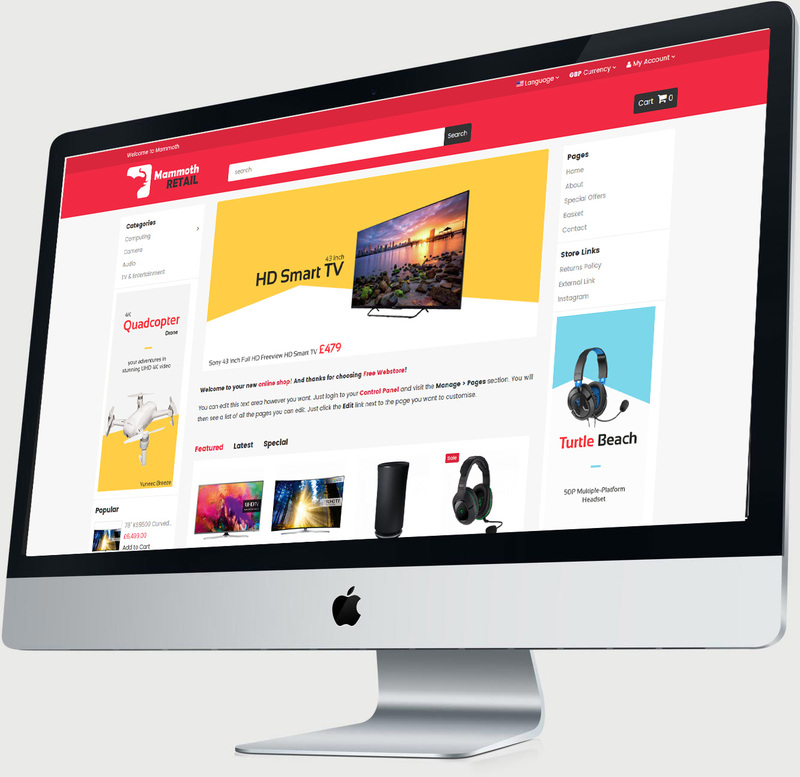 Mammoth offers a rich amount of features and is perfect for store owners who have a large quantity of products, pages, categories and banner content.